We are able to draw up your Will, whether it be simple or complex in accordance with your particular needs. Prices for Wills start at $265. 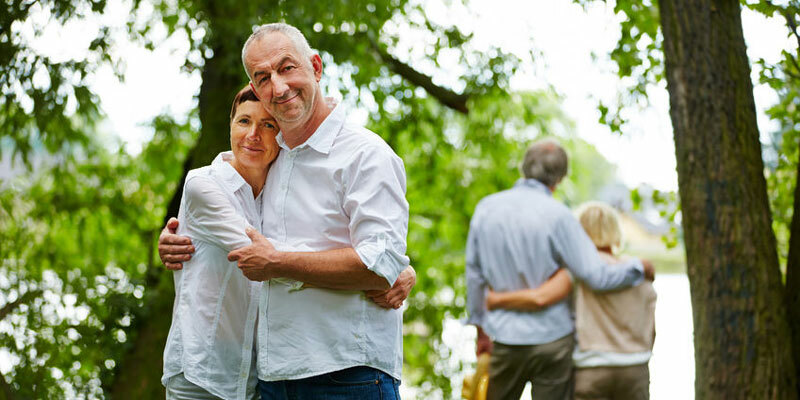 We are also able to appear and advise you in relation to Inheritance matters, and disputed estates, and other complications that sometimes arise when a loved one has passed away. We can also act for you as the Solicitor handling the Probate.